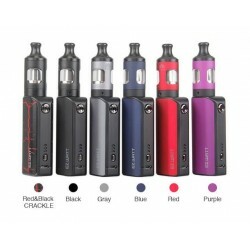 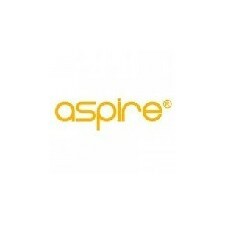 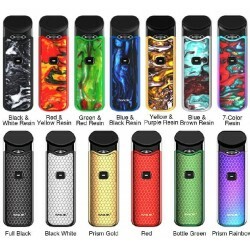 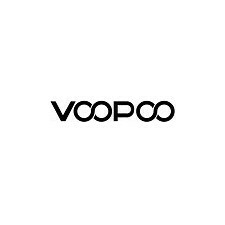 E Cigarette Starter Kits There are 11 products. 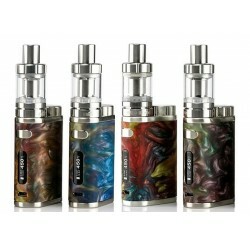 Electronic Cigarette Eleaf / iSmoka available in Ireland. 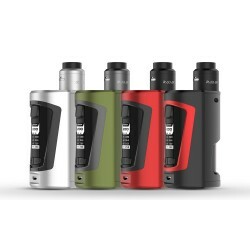 Full Starter Kits for beginners and advanced vapers. 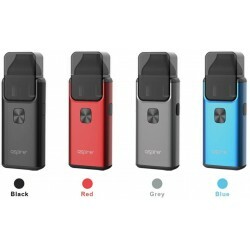 Please check out offert for Eleaf E Cigarette.